Poultry farming - R&R Systems B.V.
R&R Systems has developed energy concepts for poultry farmers that improve the environment and the welfare of chickens. Climate control is very important for broilers. While the young chicks need a warm temperature, the heavier broilers prefer the opposite. 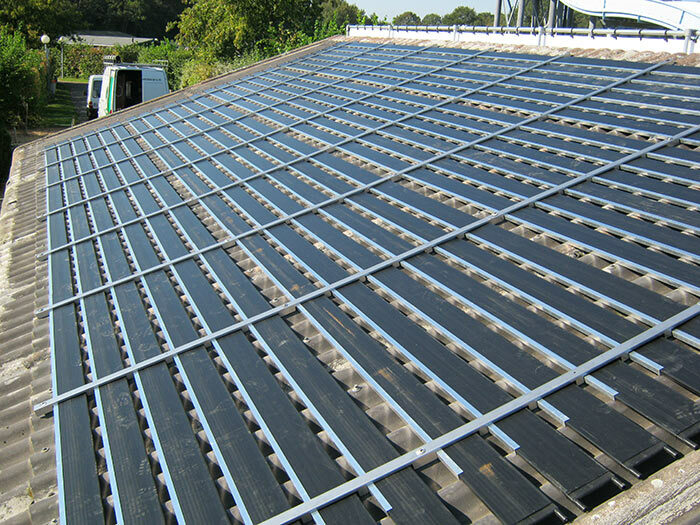 R&R Systems has devised an energy system in which heat exchangers are integrated in the floor: the Kombidek system. This system allows the floor to be heated or cooled so that broilers are always exposed to the right ambient temperature. 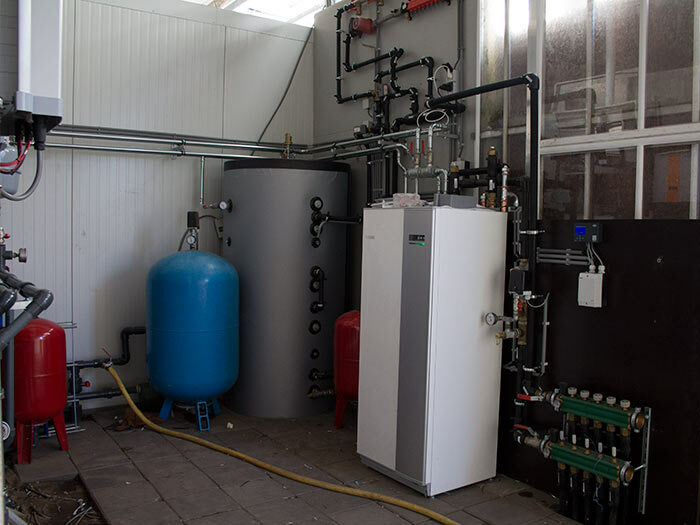 The system can also be used to cool the manure, reducing odour and ammonia emissions. For this, the system has been awarded a Green Label (Groenlabel in Dutch). 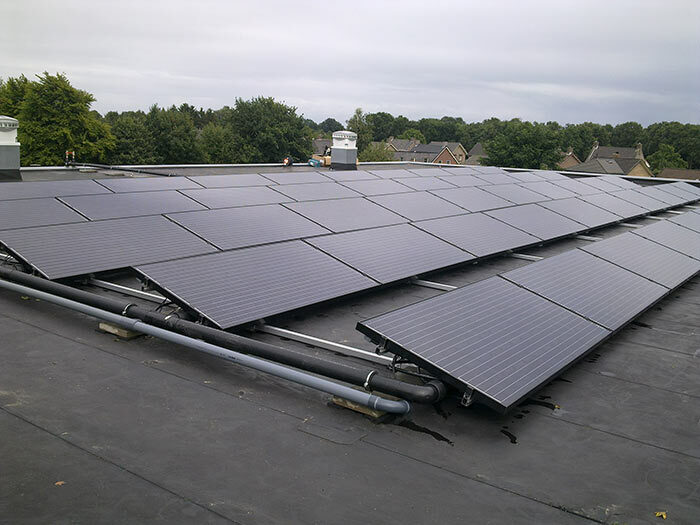 Go to Kombidek system to find out how much energy this can save your business. A constant intake air temperature between 14°C and 18°C. For all poultry houses (laying hens, dams or broilers), air for the chickens is brought in via an air intake. Chickens are very sensitive to temperature. Chickens cannot sweat. They regulate their temperature by increasing or decreasing the amount of blood that flows through the crest. 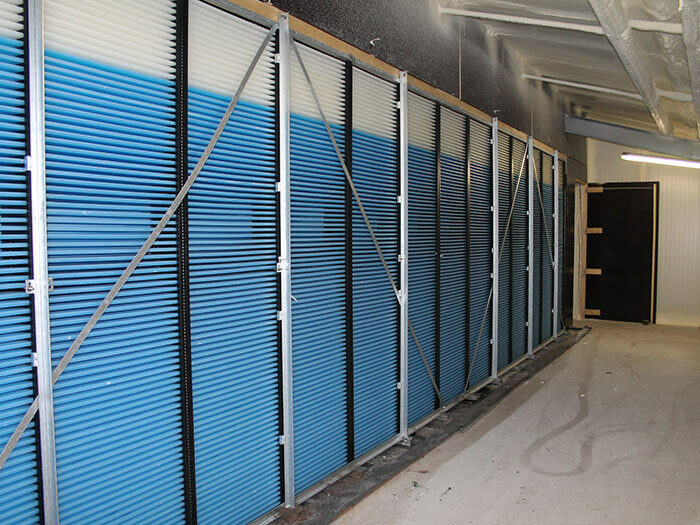 R&R Systems has developed a system that maintains an intake air temperature between 14°C and 18°C. This promotes the welfare of the chickens and has a beneficial effect on the technical results. 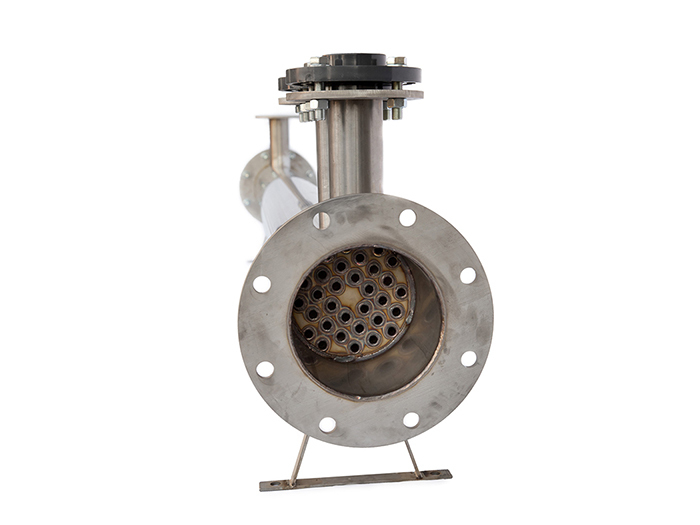 Go to Air heat exchanger to find out what cost savings can be achieved at your poultry farm. Energy consumption is high in poultry houses. R&R Systems has developed a number of sustainable energy concepts that can be used to generate and store energy. This allows you, as a poultry farmer, to actually save energy costs. 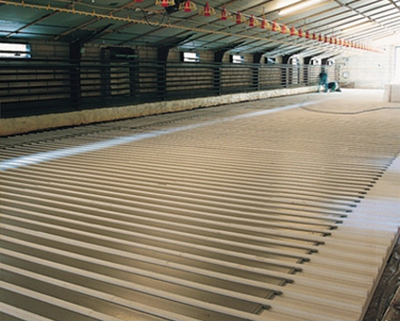 A floor heating system for broiler houses that saves energy and improves the welfare of the chickens.